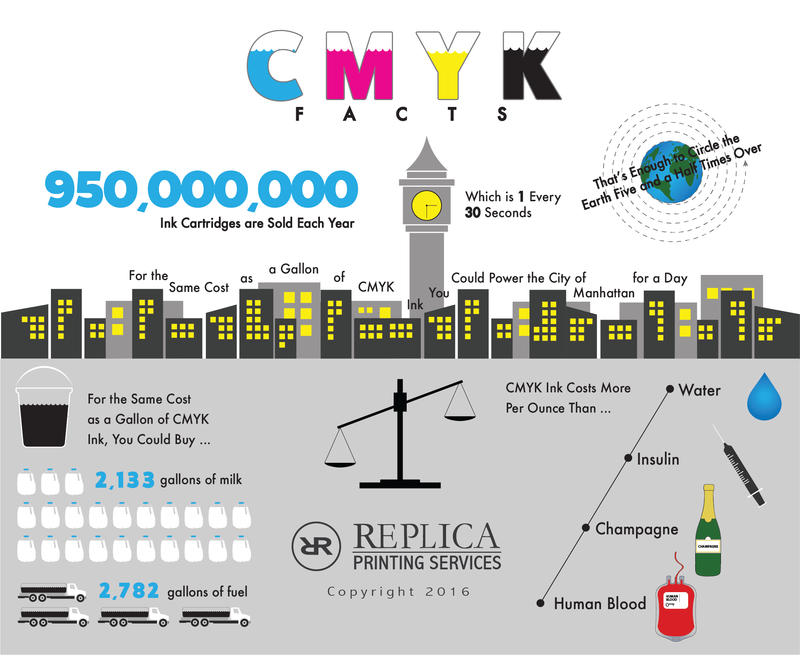 Why do printers use CMYK? In elementary school we are taught that Red, Yellow, and Blue are the primary colors, so then why do printers use CMYK (Cyan, Magenta, Yellow, and Black)? And why do TV’s and monitors use Red, Green, and Blue? The answer is actually pretty straight forward and easily explained with a few pictures. The first thing to understand about colors is the difference between being additive and subtractive. 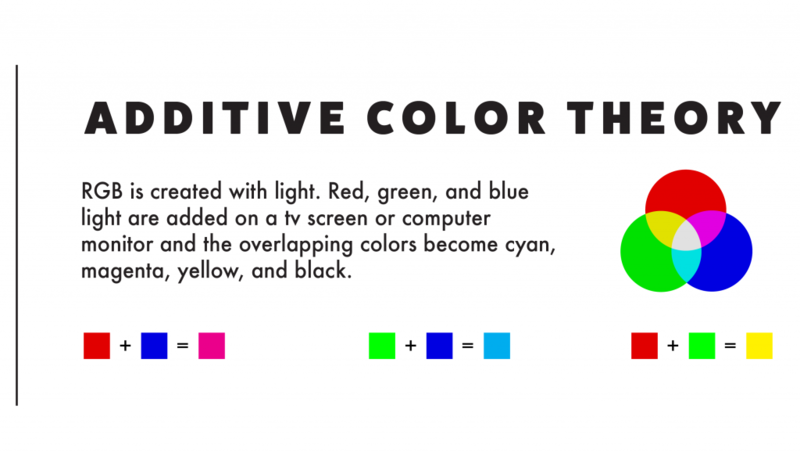 This will help us understand why monitors use RGB and printers us CMYK. To put it simply, on a monitor, light is being emitted (or added), which is important because when you emit (or add) Red, Green, and Blue they create White (shown in the diagram below). When we look at ink or paint however, light is being absorbed (or subtracted) and when you absorb Red, Green, and Blue you get Black, as shown in the second diagram. 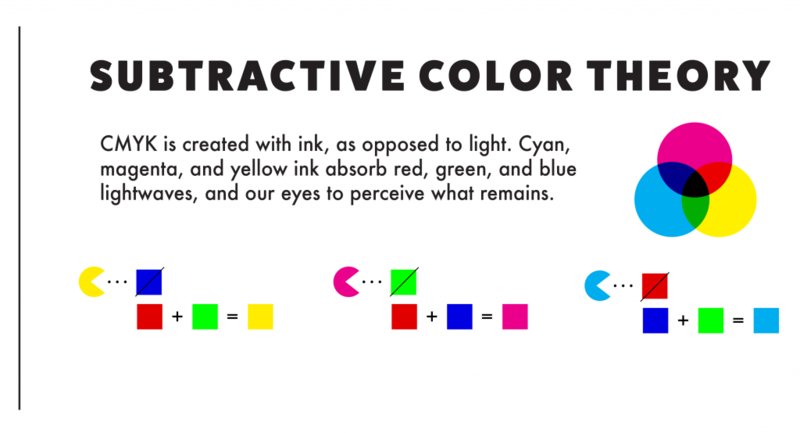 This is the foundation for understanding why printers use CMYK, while we normally see TVs and computer monitors using RGB. Why not Red, Yellow, and Blue instead of Magenta, Yellow, and Cyan? At a young age we are taught that you can make any color using Red, Yellow, and Blue, so why don’t printers just use those? This is where it gets a little bit more complicated, but it basically comes down to the fact that Magenta, Yellow, and Cyan are the new and improved versions of their historic Red, Yellow, and Blue counterparts. If you’re interested in the science behind it, the primary benefit of CMY is that each color overlaps two primary colors. Cyan overlaps blue and green, Yellow overlaps green and red, and Magenta overlaps red and blue. With these overlapping colors we can now begin subtracting lightwaves to create specific colors, for instance to create pure Red you would mix Yellow with Magenta. What you’re technically seeing when you’re painting is that the paint is now absorbing most of the Cyan spectrum and reflecting Magenta and Yellow back, which results in Red. Why Is Color Conversion Important? Programs like Microsoft Word typically save images in RGB format, so what happens if you try to print RGB on a CMYK printer? Lucky for most of us, printing RGB files on a CMYK printer is not going to drastically misrepresent the colors of the image, but sometimes the color mismatch can be noticeable. The most common mismatch is usually with Blues looking more Purple. With the color wheels shown above, the CMYK color wheel was created by directly converting the RGB color wheel into CMYK. You can tell that the Reds and Yellows look very similar, but the Greens, Blues, and Purples look noticeably different. 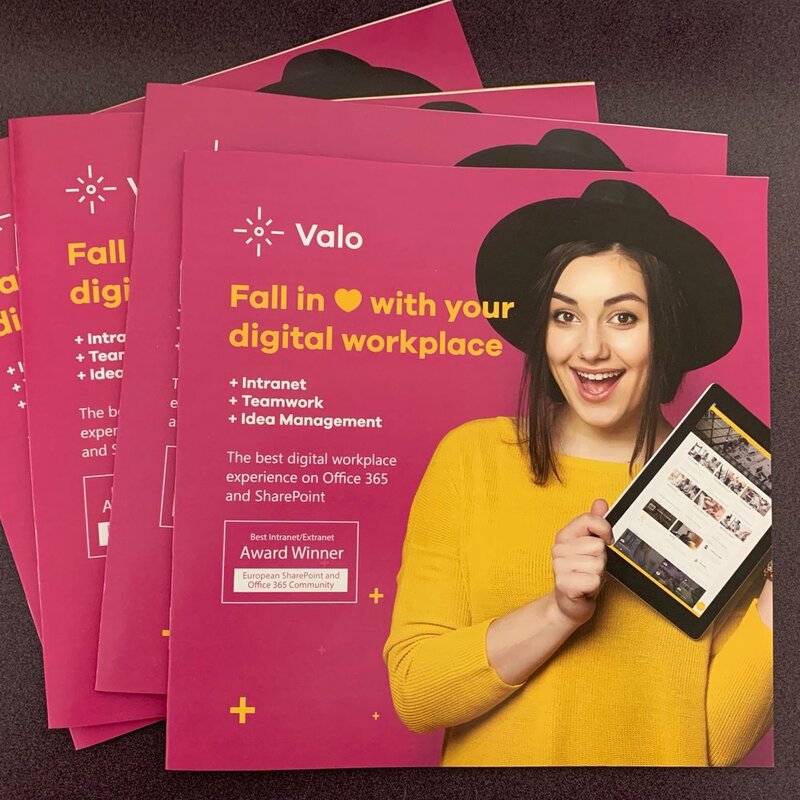 So next time you are designing something for color print, make sure you check out how it looks in CMYK before you send it off to your local printer. That way it will come out exactly as you expect! Need Help Converting Your Files? If you want to learn how to convert your design files from RGB to CMYK, download our helpful guide which can show you how to convert your files using Illustrator, Indesign, and Photoshop! This website helped me to get a lot done for school. Our Mission Statement: Replica Printing Services provides businesses of all sizes exceptional customer service, the highest print quality, reliable turnaround, and a 100% satisfaction guarantee.